Indesit C00286477 Steam Cleaner Kit, Ideal For Defrosting Fridge / Freezers. 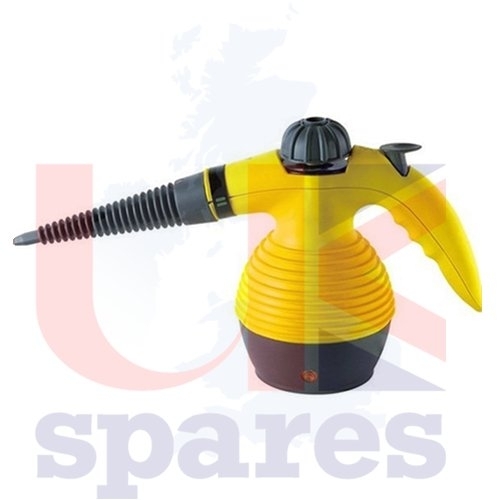 Steam Cleaner Kit, Ideal For Defrosting Fridge / Freezers. This part is a genuine Indesit C00286477 Steam Cleaner Kit, Ideal For Defrosting Fridge / Freezers. Produces high temperature and high pressure steam to wash away dirt and stains from floor boards, doors, windows, clothes and more. Can also be used to kill bacterial and E-Coli on surfaces, Environmentally Safe. Comes with extended spray nozzle, funnel, towel sleeve, measuring cup, bent spray nozzle, round brush nozzle, general spray nozzle, long spray nozzle and nozzle for doors and windows. Please contact us if you would like any further information about this product.